Jean-Pierre Berliet is a senior business development executive with expertise in business generation, capital and risk management and strategic planning, across the insurance, healthcare and banking industries. He has worked extensively for leading insurance companies in the U.S. and in Europe. Mr. Berliet established Berliet Associates, LLC to help insurance companies make more money and increase their value. Concurrently, he has been retained as a Senior Advisor to Greenwich Associates, helping this firm extend its advisory practice to the insurance industry, in the United States and in Europe. Before establishing his own firm, Mr. Berliet was a Senior Manager in the Risk and Capital Management Practice of the Insurance and Actuarial Advisory Services Practice at Ernst & Young. He focused on helping insurance companies develop risk based strategic decision making tools and establish risk adjusted performance measurement frameworks. He led the development of the initial methodology needed for this purpose while he was a senior consultant at Tillinghast-Towers Perrin. This activity was extended to include development of Enterprise Risk Management frameworks and linkages to value based management. 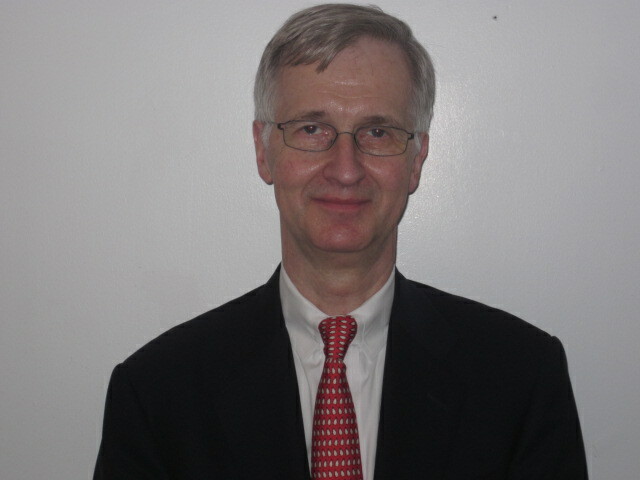 Mr. Berliet is a graduate of Ecole des Hautes Etudes Commerciales (HEC), Paris and of the Graduate School of Business at Columbia University, New York. Mr. Berliet has three grown children and currently resides with his wife in New Canaan, Connecticut.